Utilizing Radiall's proven and patented RAMSES concept, our team of experts and engineers integrated a mini-USB socket on SPnT switches for simplified use especially in test & lab applications. 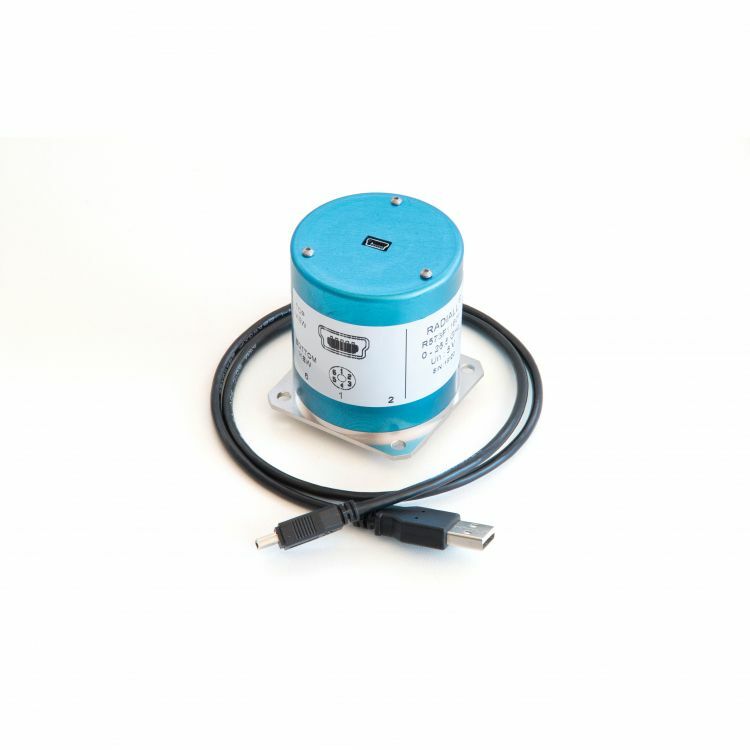 These unterminated SP6T & SP8T models, available with SMA & SMA2.9 connectors, can be controlled via software programming platforms such as Visual Basic, C#, C++ LabVIEW and VEE. They are delivered with supporting software, LabVIEW drivers & an installation guide on a USB key, with only one cable (power supply and switch drive).